Toyota is a world class automotive brand, vehicle with the badge of Toyota is the most respective vehicle around the globe, according to statistics Toyota ranked 1st in terms of sales worldwide 2017, and when you talked about Toyota Camry that means you are talking about the most exciting, reliable and the best upper scale mid class sedan car ever built by Toyota till today. 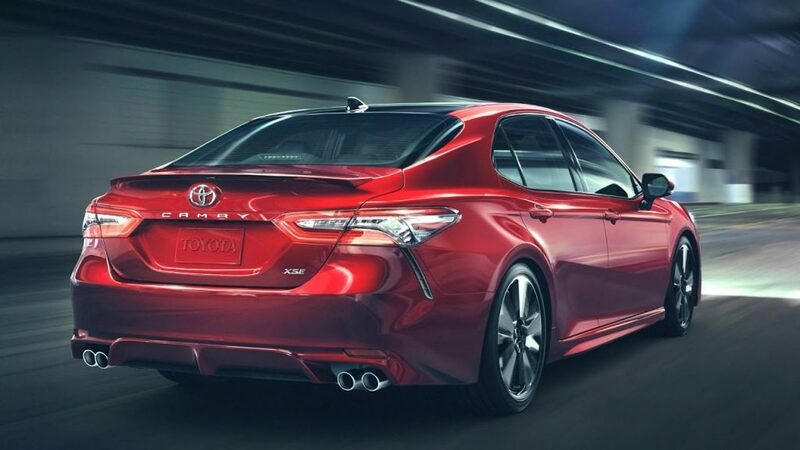 Toyota Camry 2018-19 available in many variants lower to high, small to big engine to be able for the users to choice and select according to their requirement. 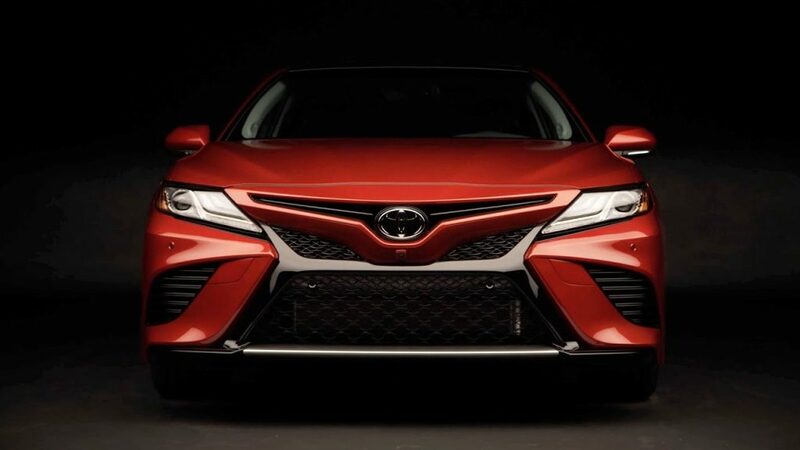 One of the Toyota Camry variant XSE is the top one among class of Camry variants, 2018 Camry XSE model comes with several changes from predecessor model to make a car more aggressive, dynamic, sporty and luxurious. Dual zone AutoZone climate control, several USB ports, proximity key, wireless phone charger, 8 inch infotainment system, 7 inch TFT Multi-Information display with variety of setting adjustment, performance indicator includes (Fuel Economy, Trip Information, Avg Speed, Siri and google voice control comes as a standard features with the XSE model . 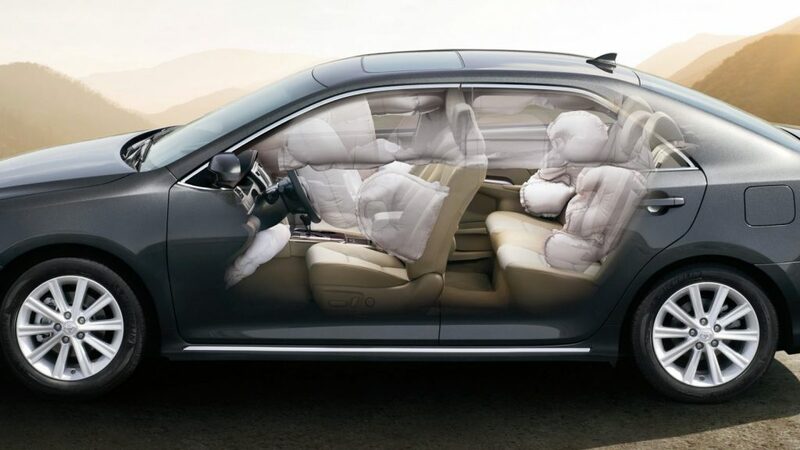 XSE standard leather heated seats with 8 way driver and passenger seats adjustable with an addition of driver seat lumbar support. Steering wheel comes with the leather trim grip with 3 way spoke design and multi adjustment buttons on a steering. 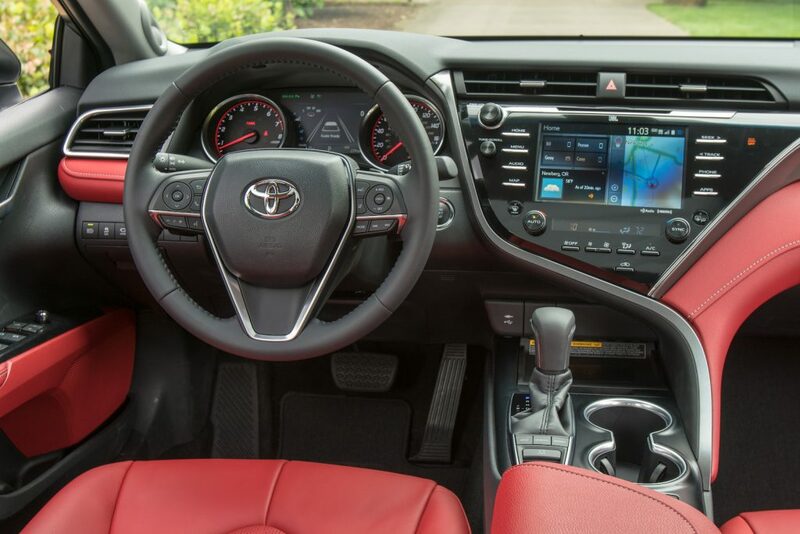 In this segment Camry XSE ranked 5 star rating according to NHTSA, it includes Ten air bags with front seats driver, passenger knee and side air bags, DAC, VSC, Child protector, energy absorbing front wheel and rear crumple zones, TPMS, HAC, Anti-Theft system, engine mobilizer, safety sense system includes (Collison control, pedestrian control, sonar traffic alert), and adaptive cruise control comes as a standard with the XSE variant. XSE has a 3 mode option to select Eco, Normal and Sports, A 2.5L 4 Cylinder 206 hp @6600rpm with 186 lb-ft @5500 rpm of torque is the only engine available in this model, if anyone wants more power V6 engine than XSE would be a wrong choice, However all variants including XSE have a same 8 speed direct shift auto transmission. XSE do 39 miles per gallon on highway and 32 on a city with an average combined 32 miles per gallon not the best but the best among many brands in a same class of cars. Starting with 19 inch machined – finish alloy wheels, Front black grill with sport mesh insert, Led daytime (DLR) and Led taillight with smoke tint comes as an standard with 2018 XSE. 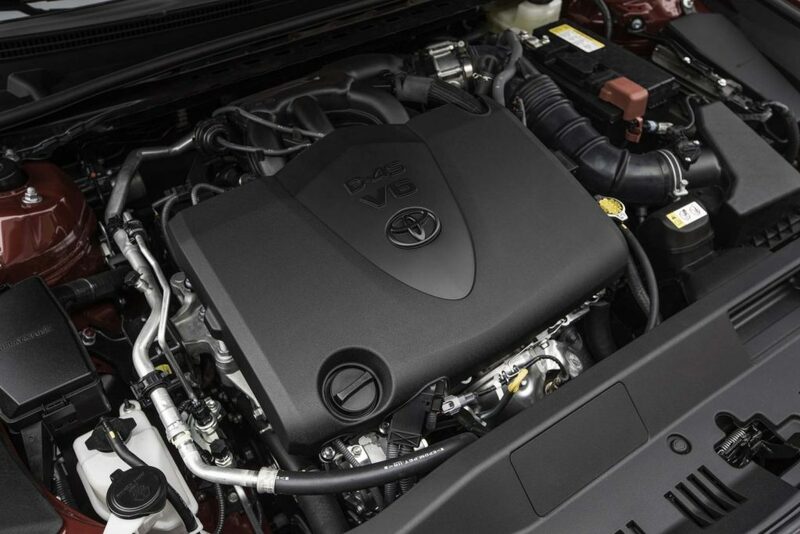 These are the added features available on a XSE variants, however the full standard features detail can be find it out from Toyota sites. 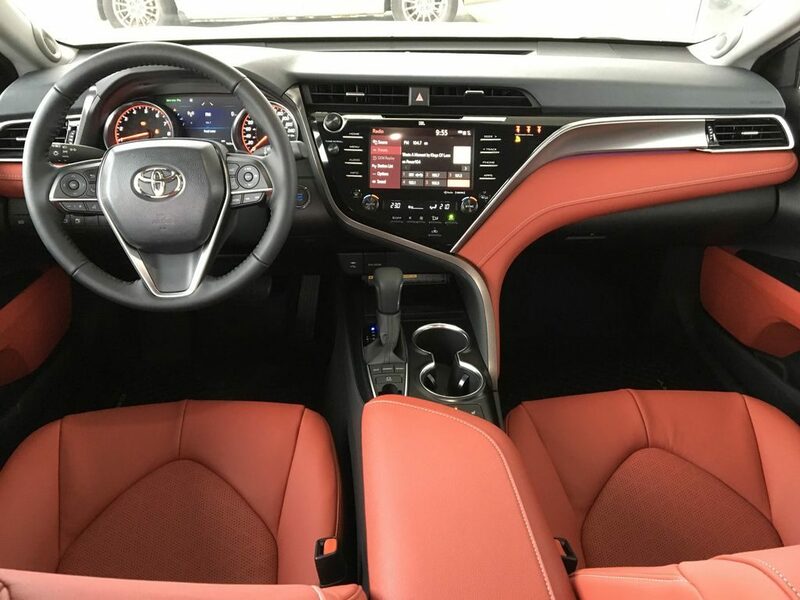 Price starts at 29,150US and goes up to 36,000US approximately, if an extra features added in the car package including handling and processing cost of 920 US dollars. 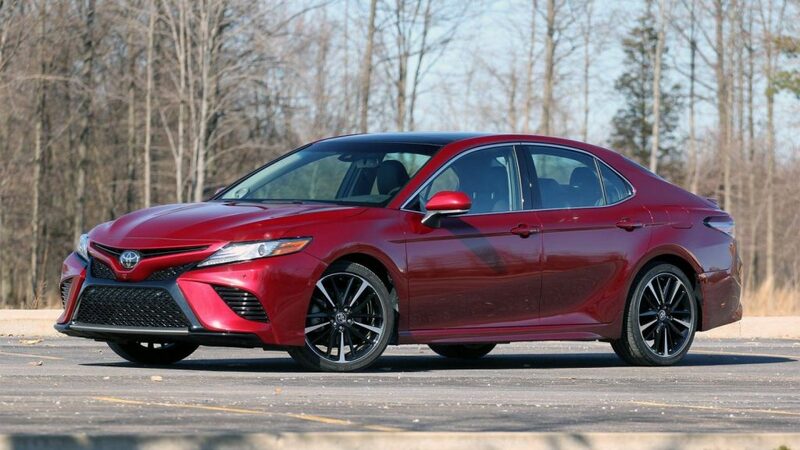 Overall the Camry is more expensive than some of the brands in a same class such as Honda Accord, Ford Fusion and quite a few more, but due to Toyota badge, most of the buyers prefer to go for Toyota than other brands. 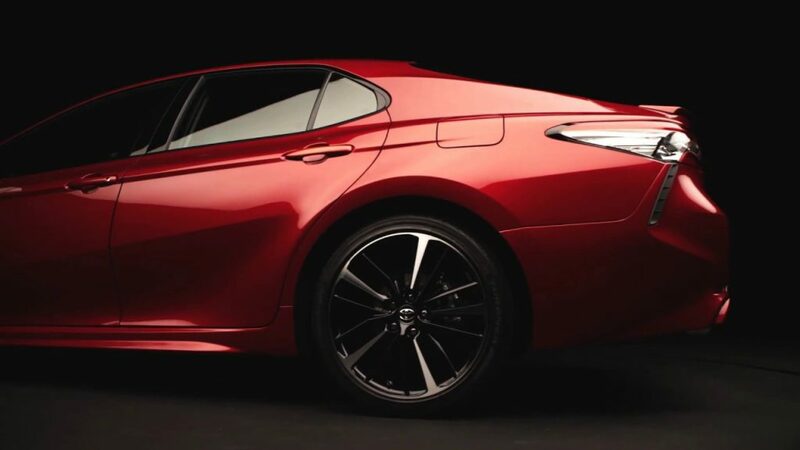 However in terms of features and specification Toyota lack from many other brands in a similar price. With the budget of under 34,000 US dollars you can get a full feature Honda Accord LX variant 1.5T hybrid and Sport variants with the engine option of 1.5T and 2.0L 4L Cylinder choice. To know More about Honda Accord 2018 in detail.